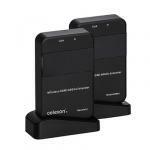 The celexon Expert HDMI Repeater amplifies the HDMI signal to a transmission length of up to 40m. 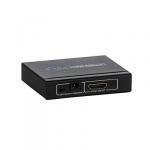 This HDMI splitter allows the user to display HD content from a source simultaneously to 2 display devices. 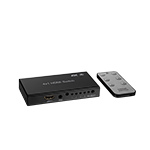 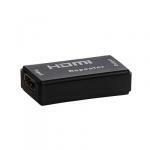 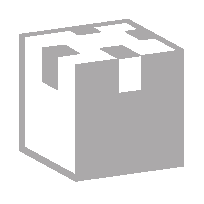 This HDBaseT Cat Extender enables the transmission of HDMI content over a distance of up to 100m. 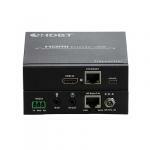 This HDMI to CAT over IP Extender (TCP / IP) enables the transmission of HDMI content over a distance of up to 100m. 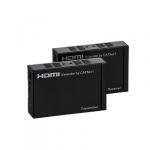 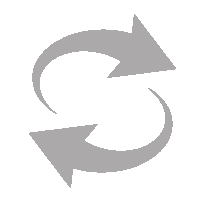 Transfer HDMI signals wirelessly up to 30m.